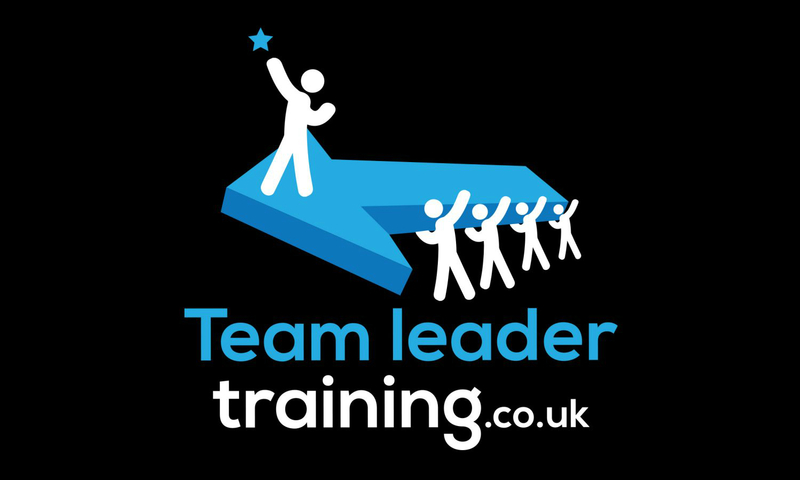 Trainmytrainer.co.uk is a training brand with it’s own set of product offerings catering specifically to the growing demand for trainers seeking good quality training in order to make their training sessions more engaging and meaningful. 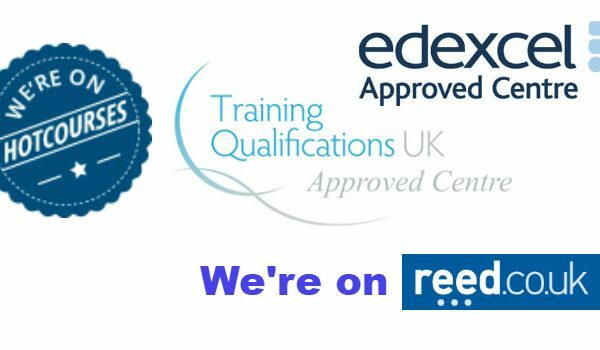 Many trainers who are starting out also look for qualifications under their belt that extends validity to their skills and experience. 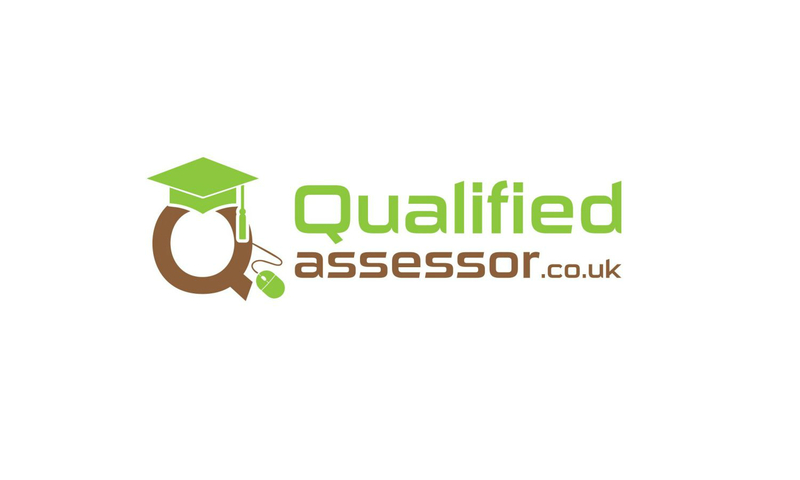 Our Level 2 and 3 courses are accredited by TQUK, a leading awarding body in the UK and our short courses are accredited and certified by CPD (Continuous Professional Development). 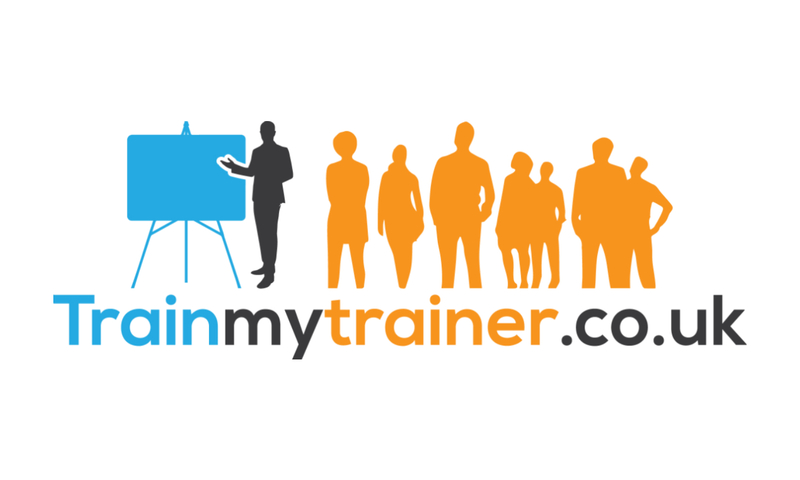 Trainmytrainer is a brand owned by Verrolyne Training, a leading East London based training provider. 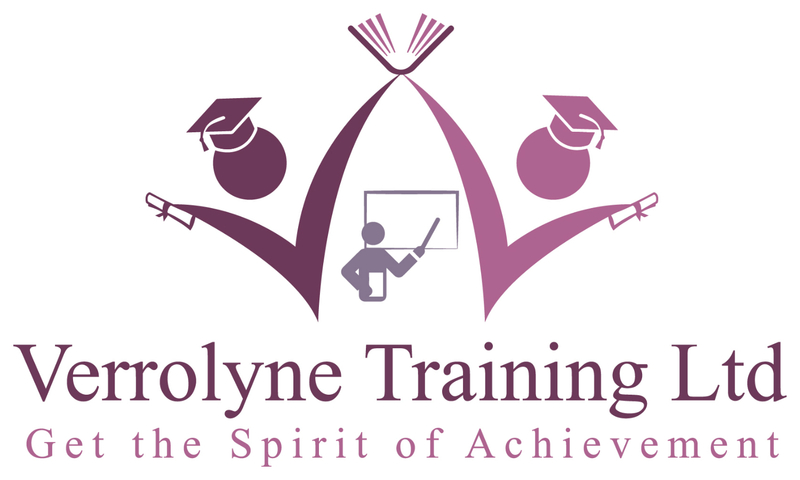 Verrolyne Training is a bespoke training services provider based in Romford in East London. 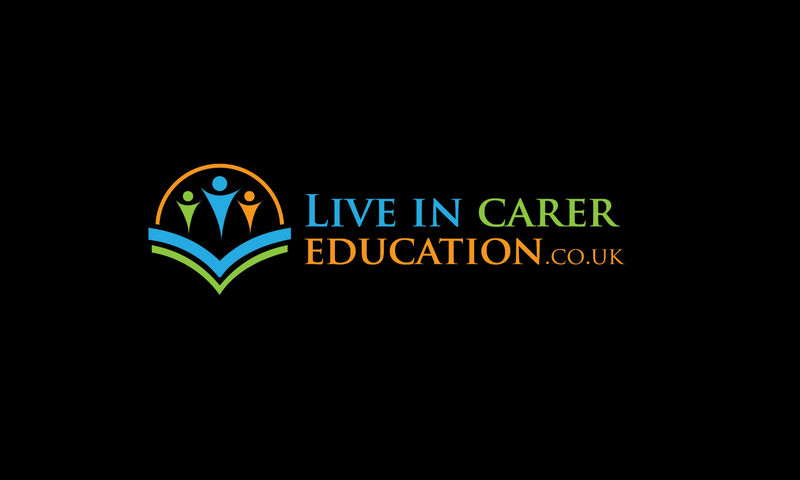 We offer a wide range of courses starting from short online courses for continuous professional development (CPD) as well as TQUK accredited NVQ qualifications – Levels 2, 3 and 5 in Health and Social care, Trainer Training, Live in Carer Education, Team Leader Training, etc. .